Find hundreds of party places for kids that offer unique or custom birthday party packages that are suited to young toddlers. 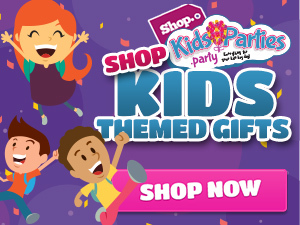 Planning a party for your little tyke just became a little easier thanks to KidsParties.Party. Our birthday guide is loaded with tons of party venues and birthday party ideas. Find Toddler friendly venues in your state by clicking on one of the links below. More states coming very soon! KidsParties.Party is dedicated to helping parents to find the most interactive kid friendly toddler venues across all 50 states. 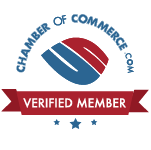 If you have question or comments or concers, please feel free to contact us today! Visit our our home page. Be sure to also visit our blog to find toddler party ideas!